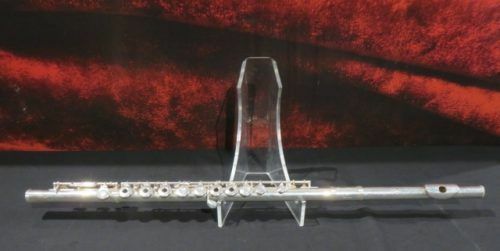 This intermediate flute is in great condition, shows very few signs of usage and doesn't posses any cracks or bendings. Carrying case included. 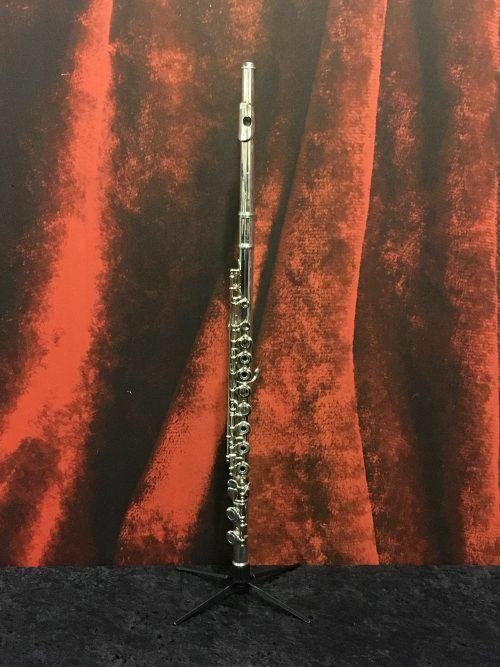 This is an intermediate flute that is in good condition, it shows signs of heavy usage specifically some bendings in the neck piece but this won't affect the instruments performance. Carrying case included. 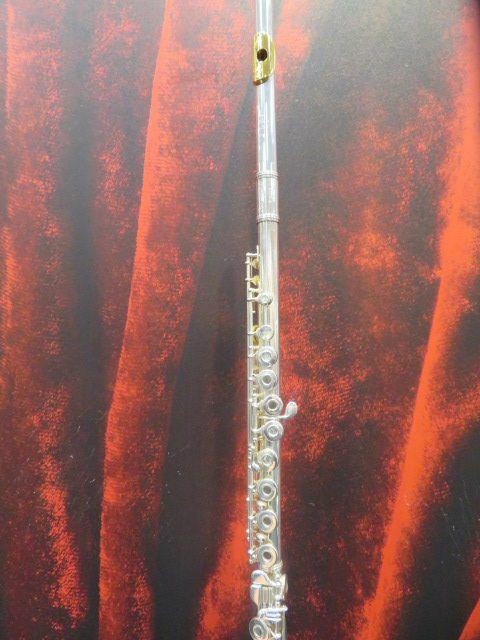 This student flute is in great condition, shows very few signs of usage and performs very well. Carrying case included. 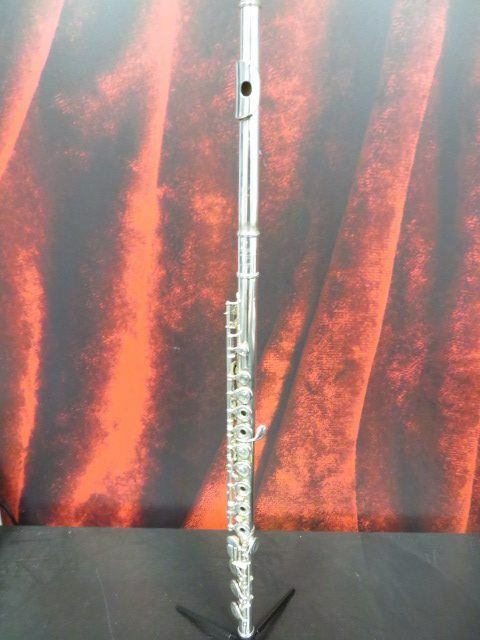 Looking for a great open-hole flute at a lower price? Look no further! 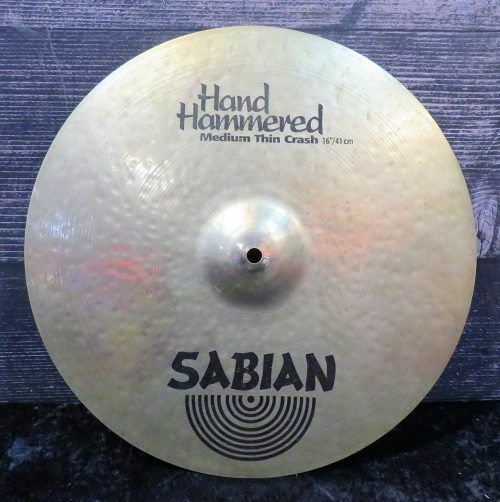 This intermediate-level Gemeinhardt is perfect for anyone looking to upgrade to open hole! 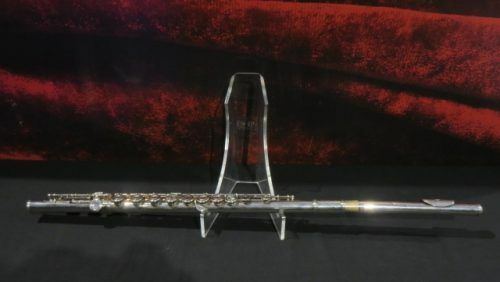 Solid silver plating with a gold lip plate. No plugs included. A little scratched up from playing but otherwise playable and still beautiful. 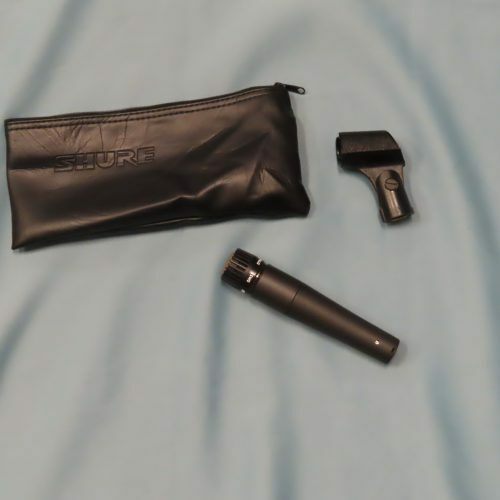 Comes in a hardshell case with a black zipper outer case. 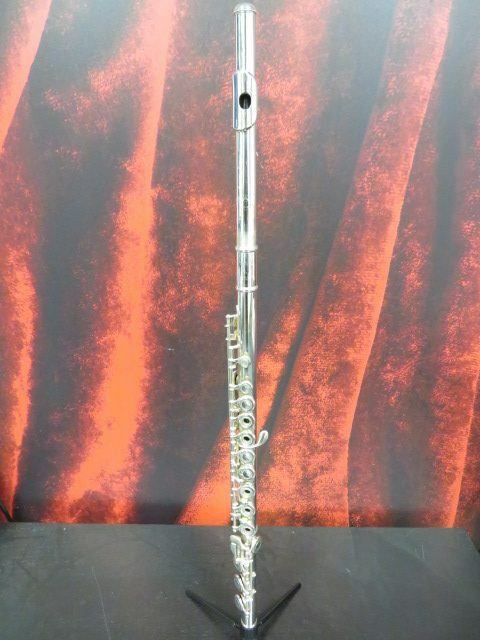 This intermediate flute is in great condition, doesn't have any cracks or bendings. Carrying case included. 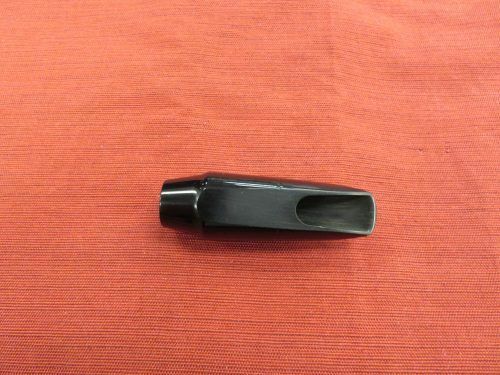 This is an intermediate b flat opened hole flute that is in great condition. 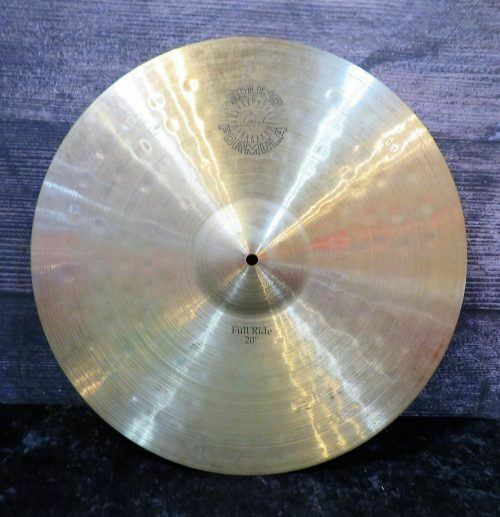 It shows very few signs of usage and doesn't posses any crack or bending. 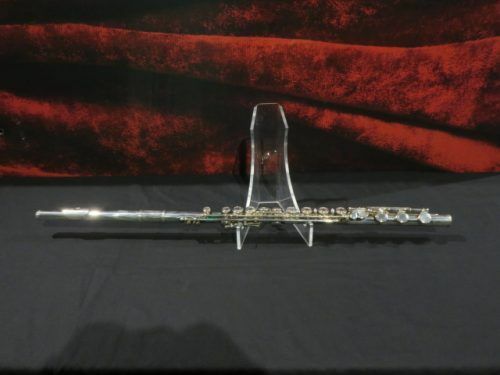 Haynes Classic Q Series professional solid silver flute. 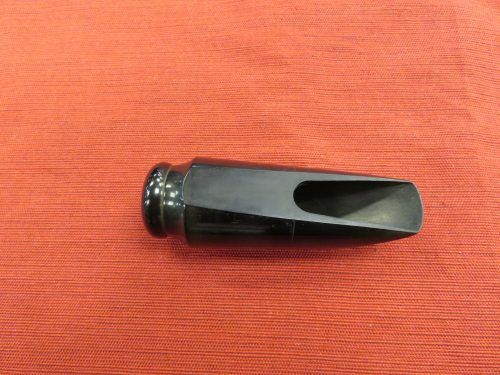 Instrument features an inline G key mechanism, Low B foot, Gizmo key. 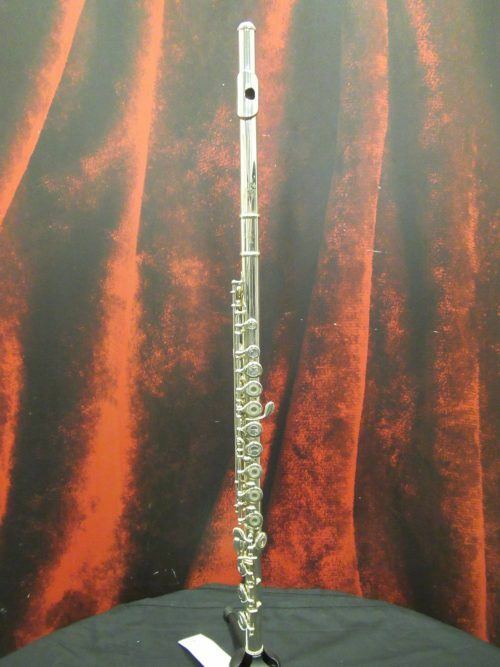 Instrument was overhauled by Haynes prior to acquisition by it's previous owner. Instrument has brand new Staubinger pads professionally installed. Case 7 out of 10 on condition. 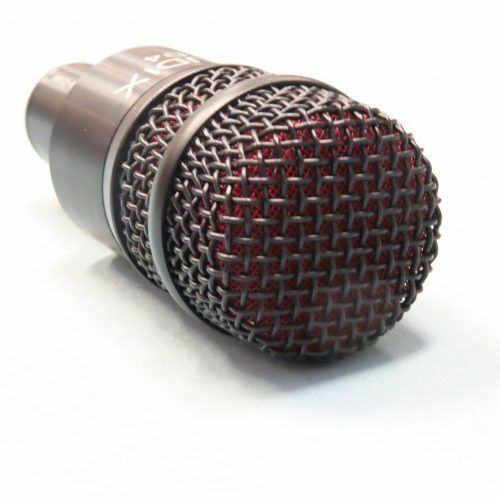 The 381 is a good intermediate model for students looking to upgrade. 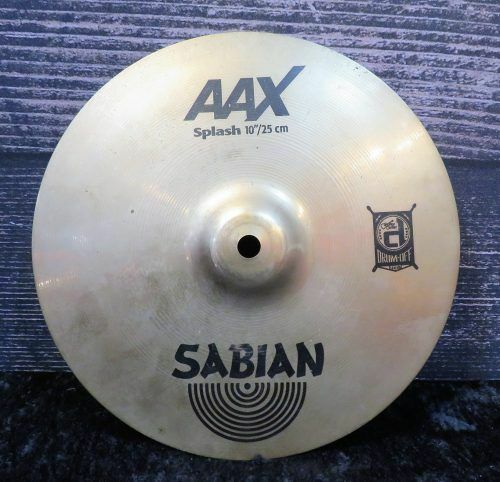 The finish and body are in good condition but there is some wear on it. There are no massive dents on it except for one small one on the head joint. The pads on it are still playable but will need to be replaced. It also does not have a b attachment. 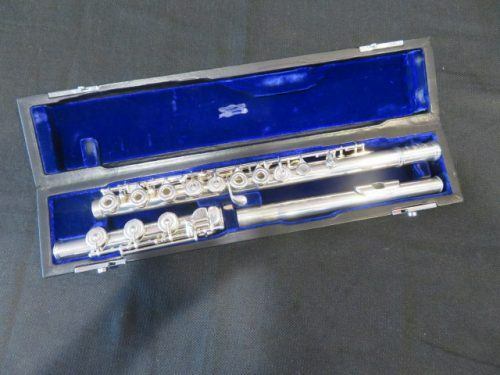 The flute comes with a case. 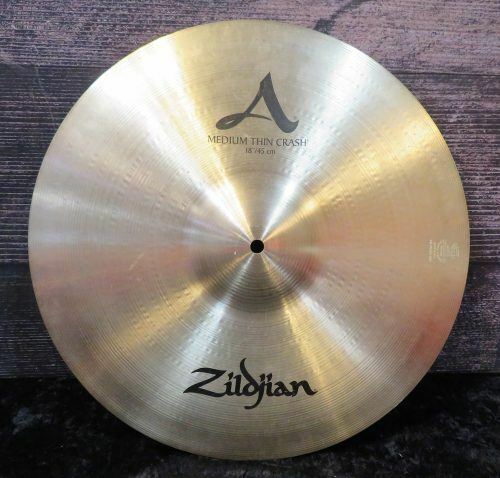 The 381 is a solid intermediate model for the more advanced students. The body has minor scratches with one ding on the neck. 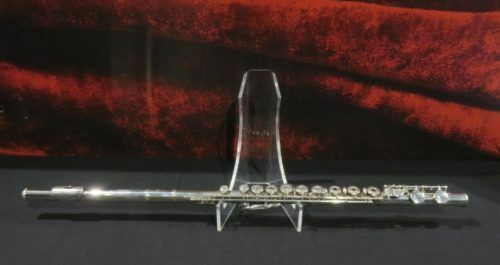 This does not effect the playing ability of this flute. The pads are also in playable condition but might need replacing soon. 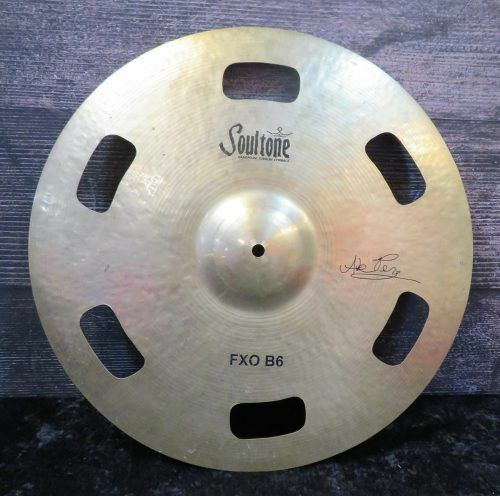 This model also comes with the extended b foot attachment. 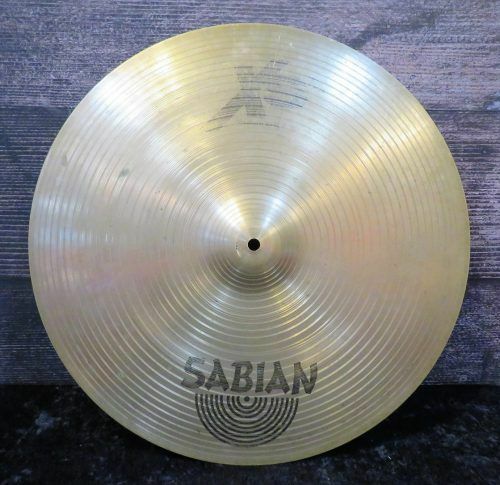 This 481II is in good solid condition. 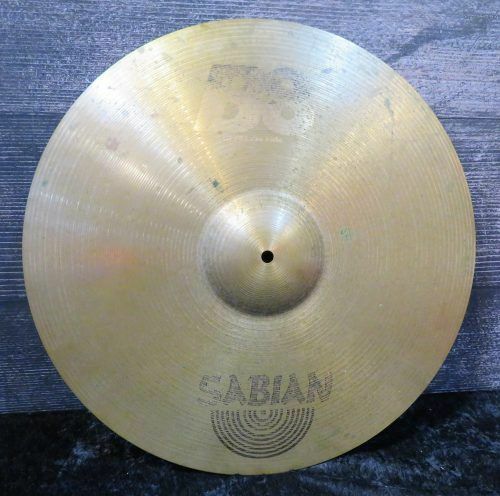 The pads are still in very playable condition but has some dings and scratches on the body. It also has a b foot attachment. 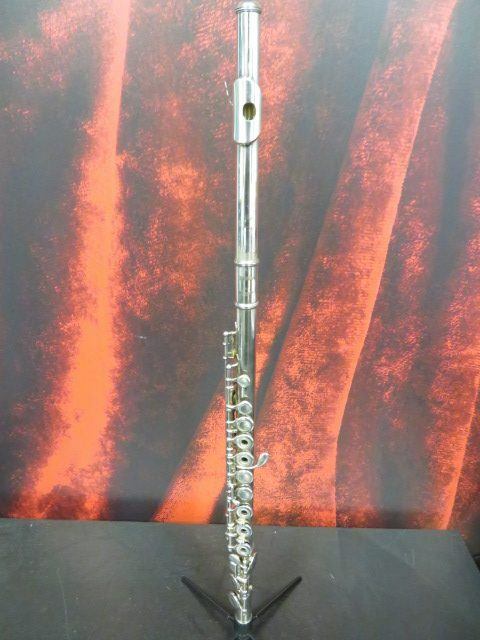 This flute offers plenty of professional features that you commonly find in flutes of a higher price. Comes with case.